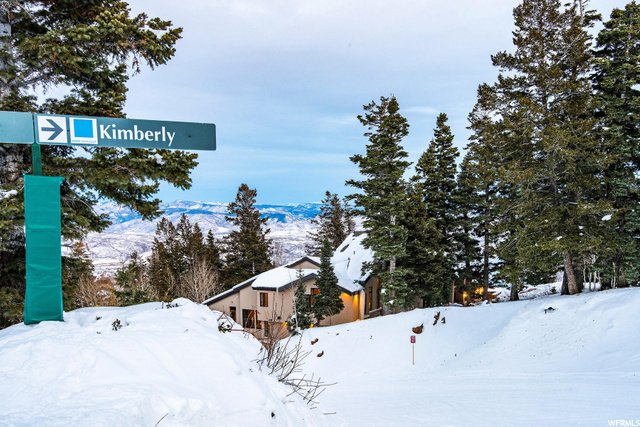 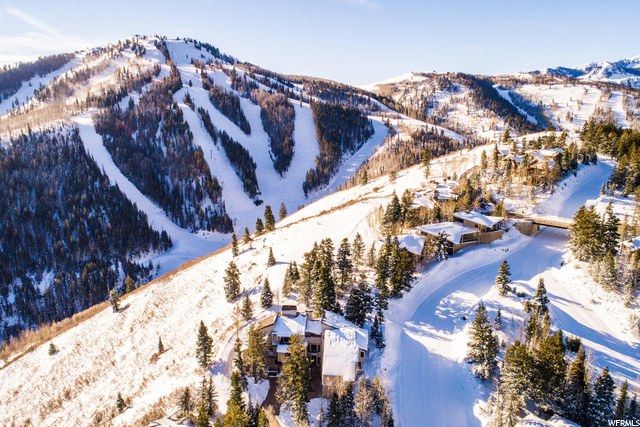 Unique vantage on a precipice adjacent to Deer Valley's Kimberly Ski Trail provides direct ski-in/ski-out access, the finest year-round enjoyment, and dramatic views stretching across Bald Mountain, the waters of the Jordanelle, and the majestic Uintas. 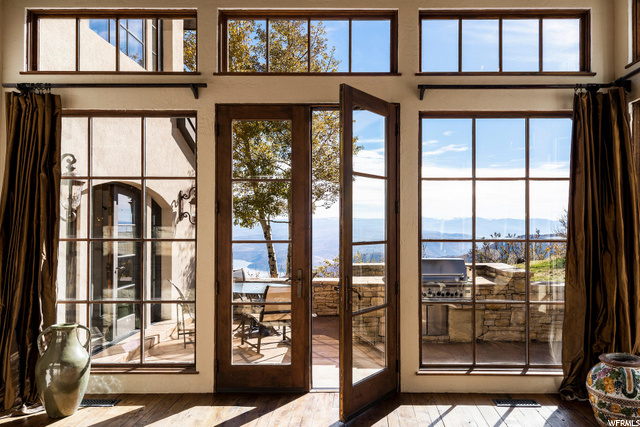 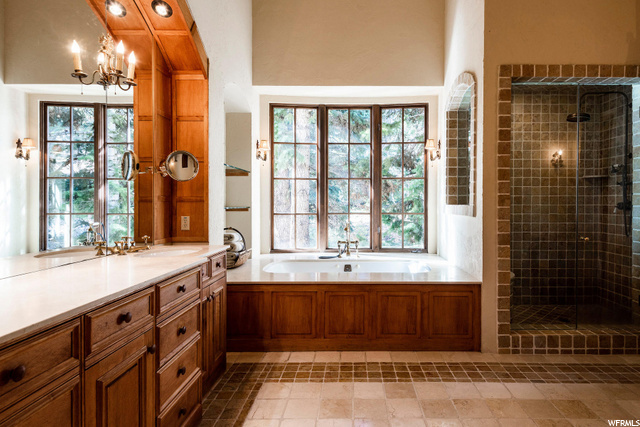 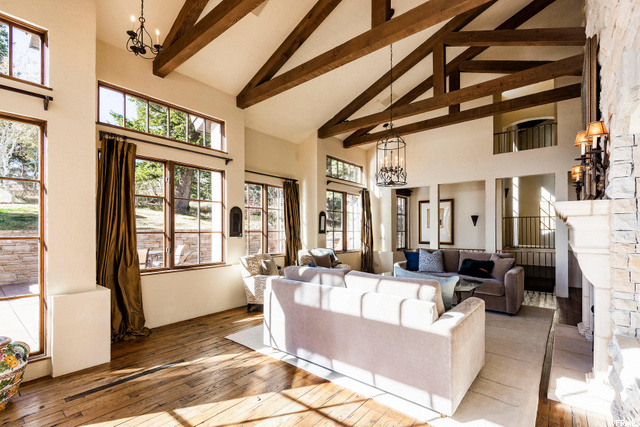 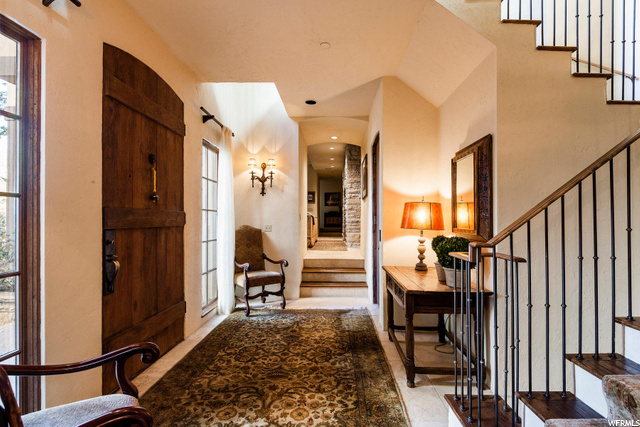 Architectural design by Max Smith AIA blends a crisp modern aesthetic with a timeless European warmth. 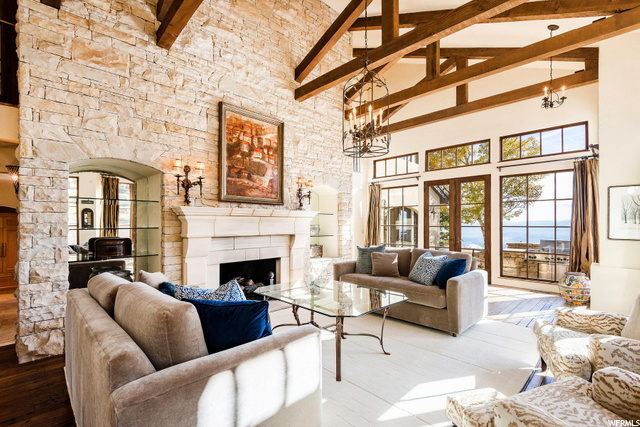 Local blond sandstone and limestone masonry compliment hardwood flooring creating an authentic ambiance. 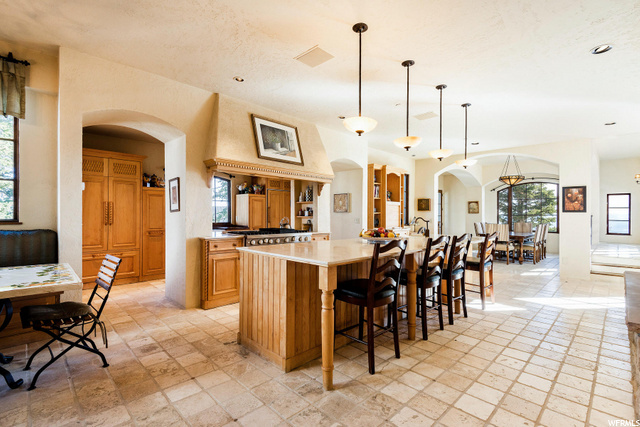 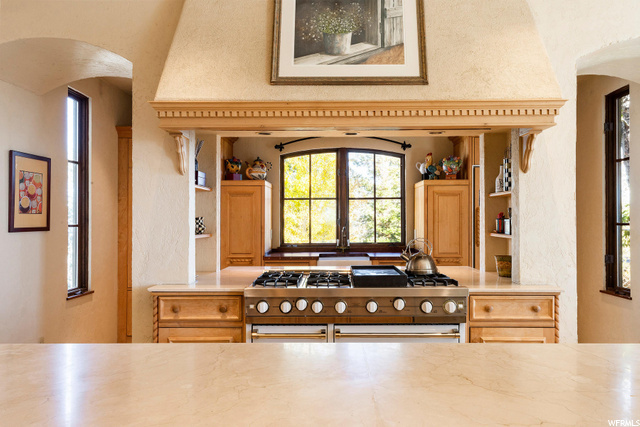 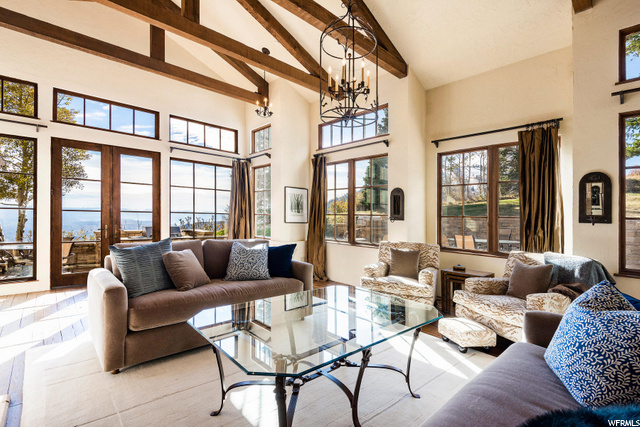 The home centers around a spacious kitchen, intimate living room, and dining area, each with light-filled windows. 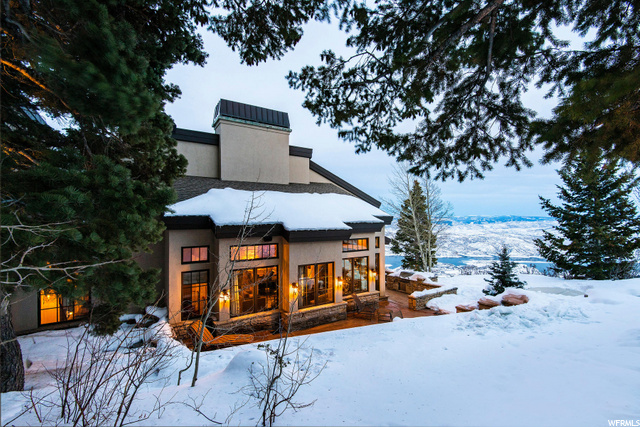 Find impeccable views on the heated stone patio with grill, hot tub and lawn, from this desirable Bald Eagle homesite. 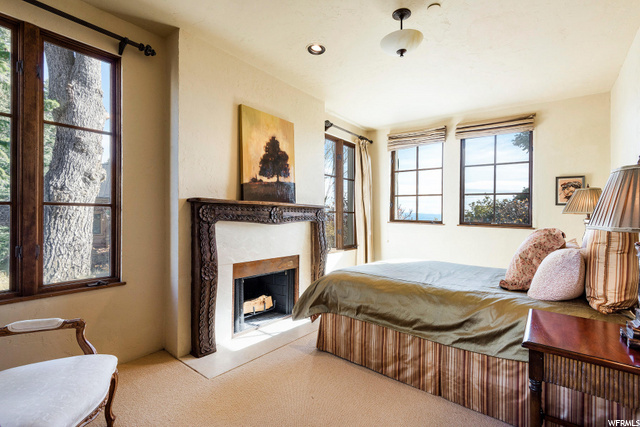 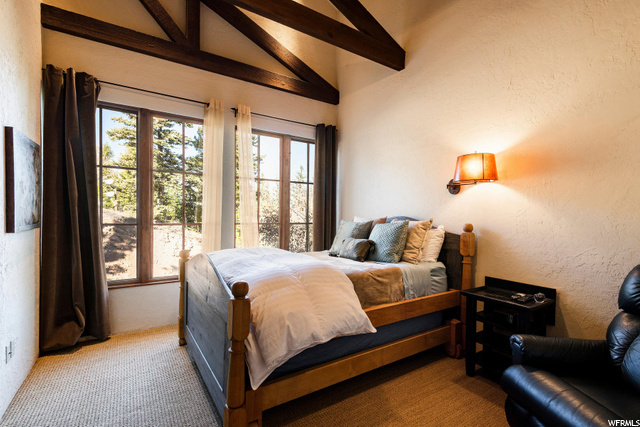 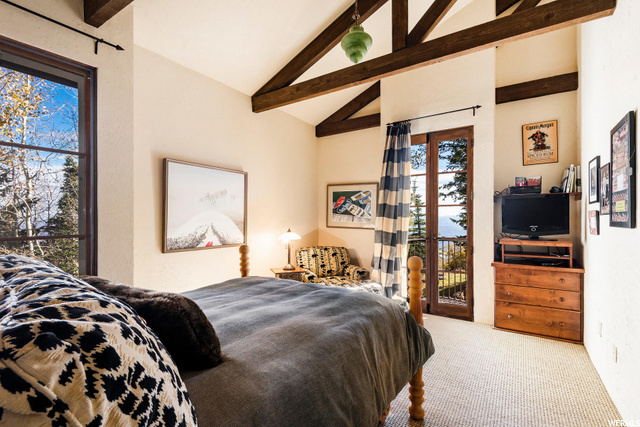 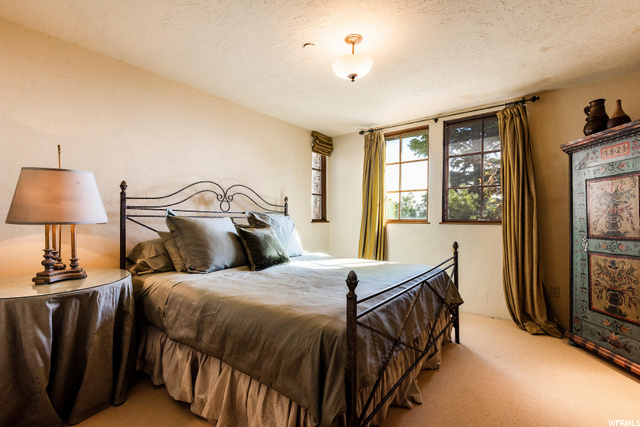 The master suite occupies the upper level featuring a fireplace, separate sitting area, and study. 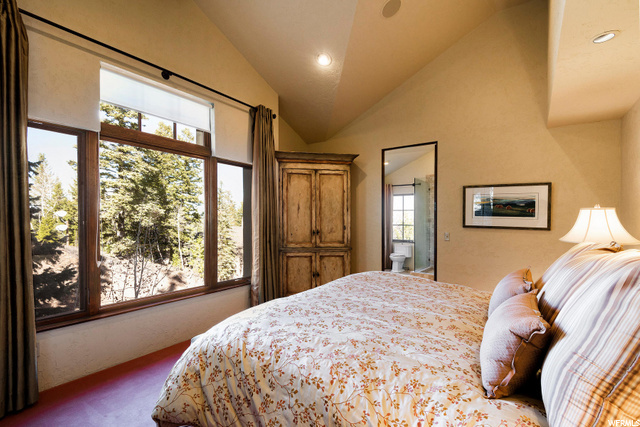 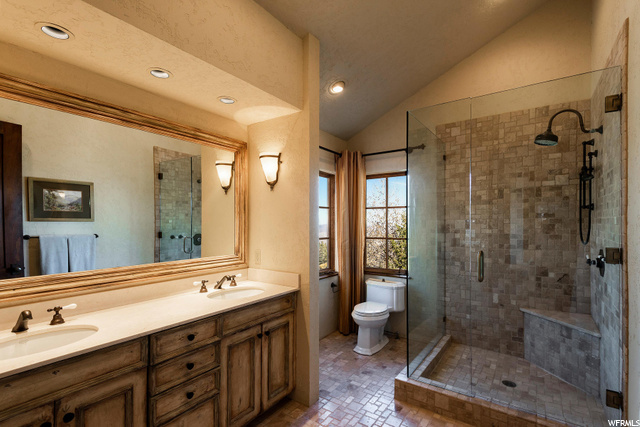 Five additional guest suites with attached baths offer privacy and convenience. 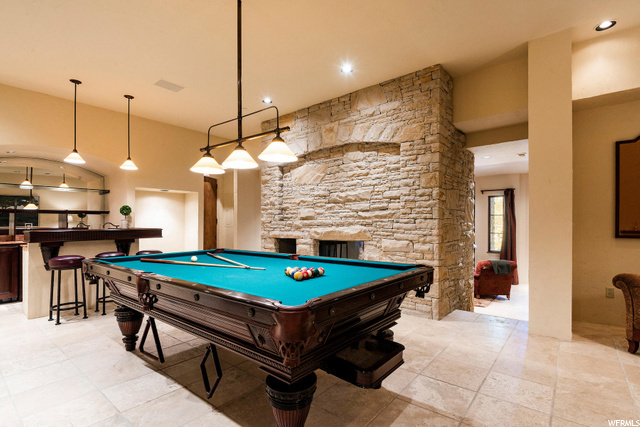 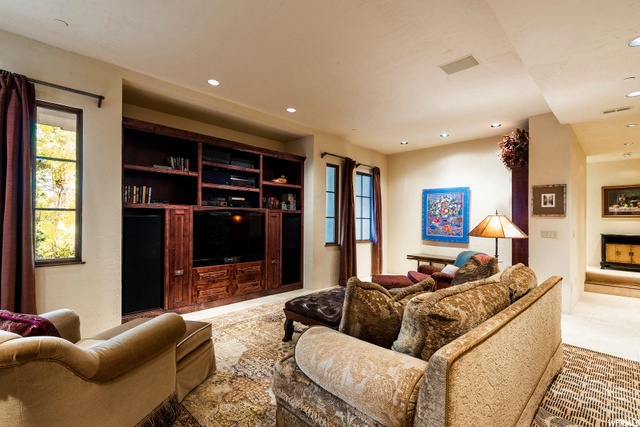 Stylish entertainment areas include a billiards room with wet bar and fireplace opening onto an adjacent media room. 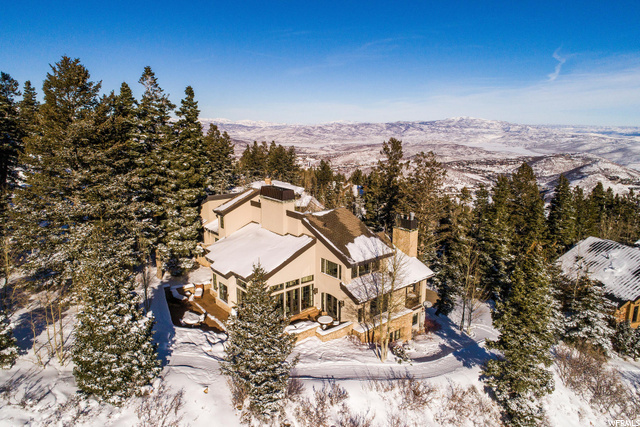 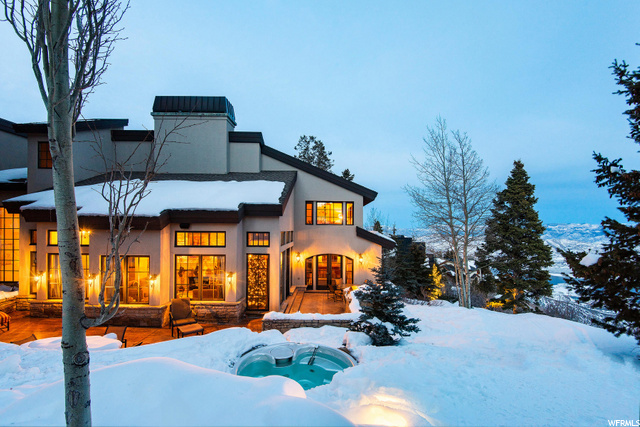 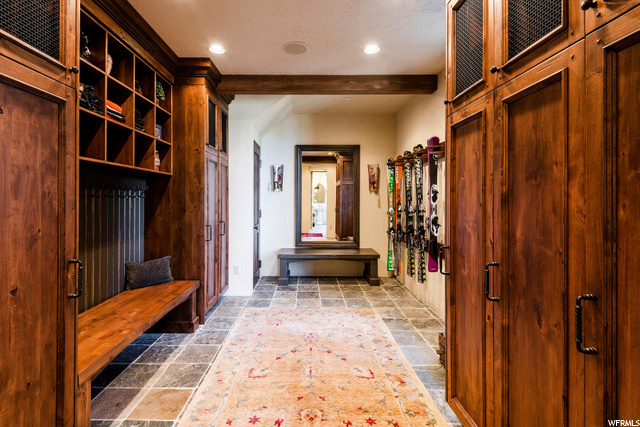 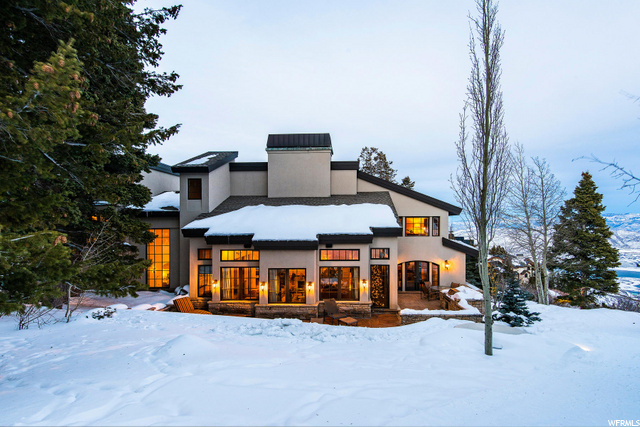 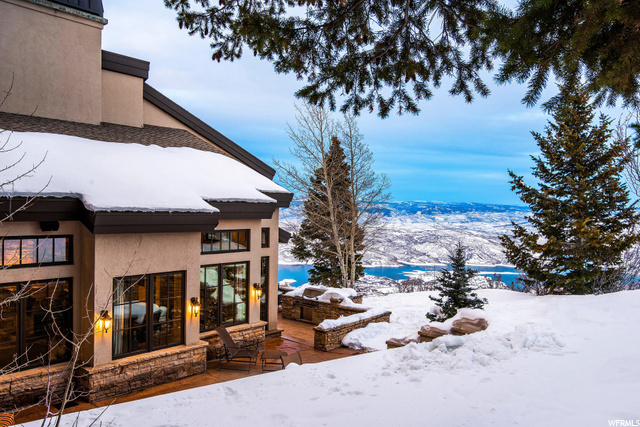 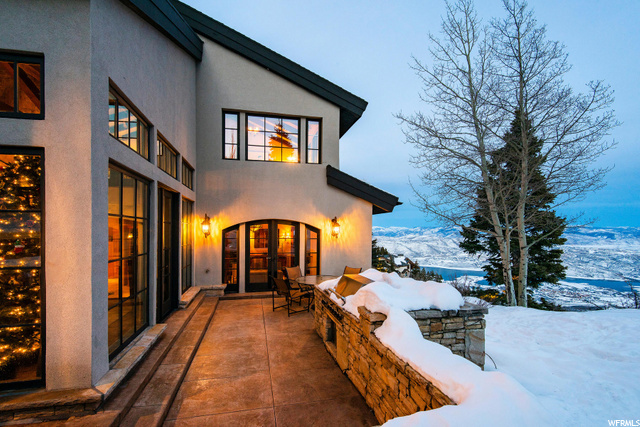 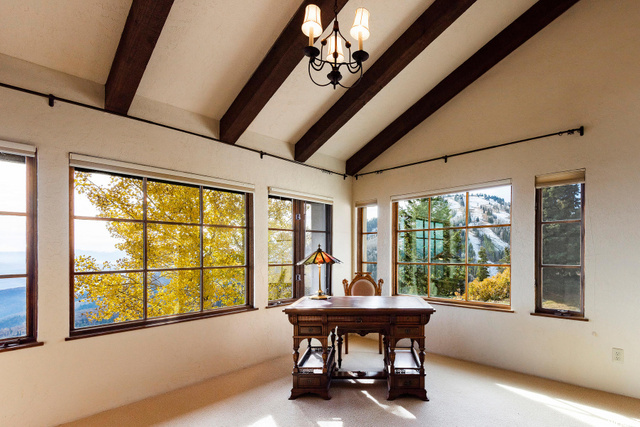 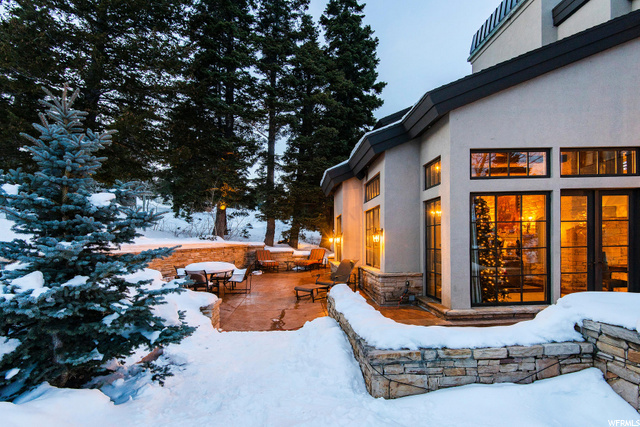 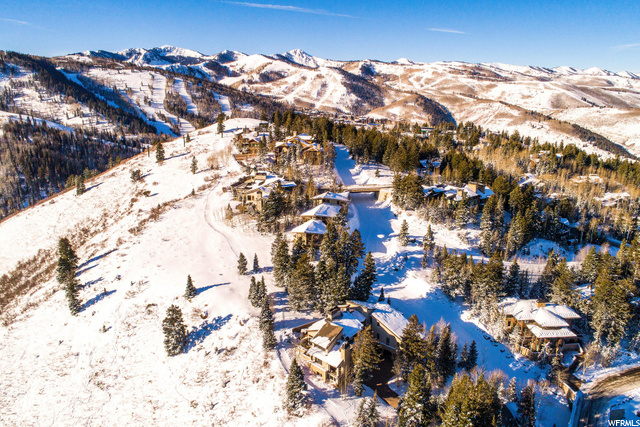 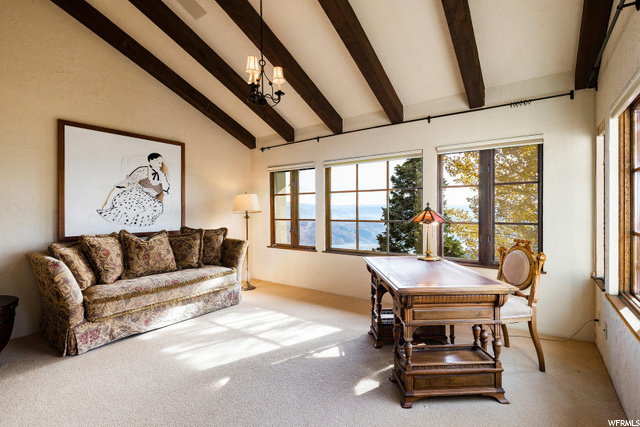 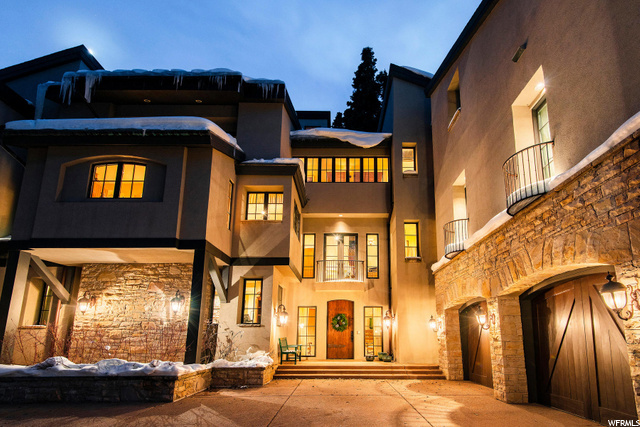 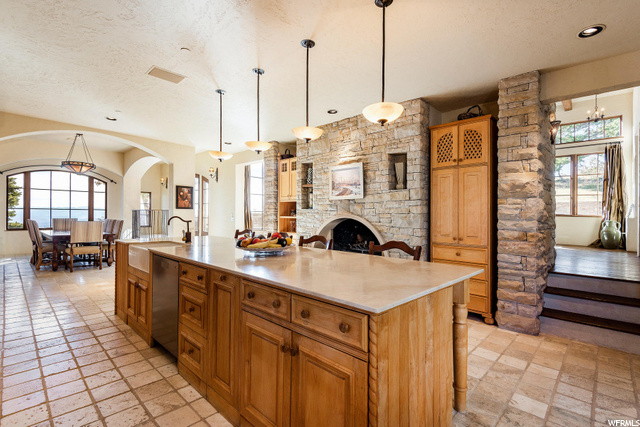 I would like more information regarding the property at 8030 BALD EAGLE DR, Park City UT 84060 - (MLS #1565081).